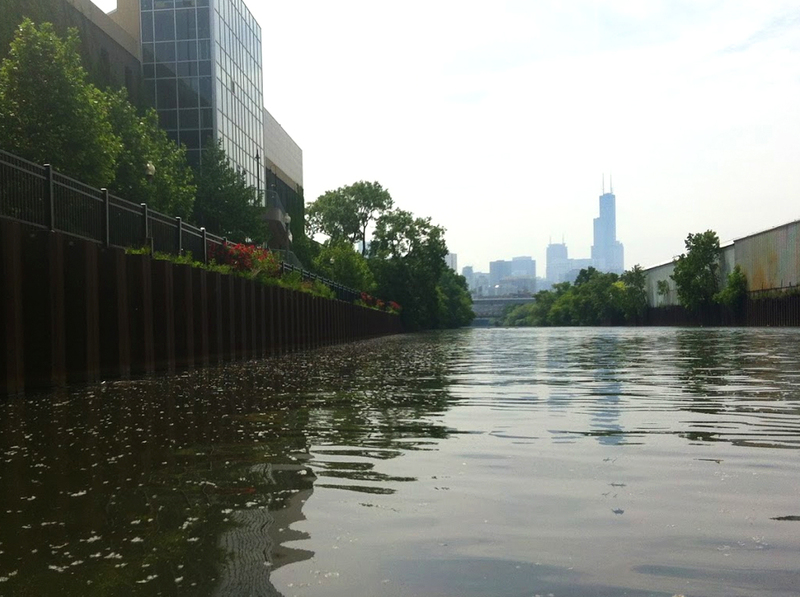 In 2011, the Chicago River was listed as one of America’s most endangered rivers. With water pollution being addressed through various interventions over the years, the water quality has been gradually improving. However, most of the river banks have hard edges, providing virtually no opportunity for realising green riverbanks and riparian edge ecosystems. Also aquatic wildlife and vegetation was largely absent. 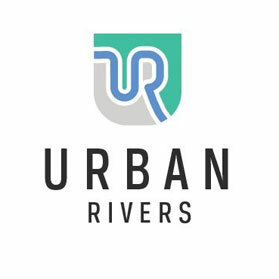 Community group Urban Rivers has taken it as a mission to bring the river back to life, by creating floating habitats and teaching the community about their urban waterways. 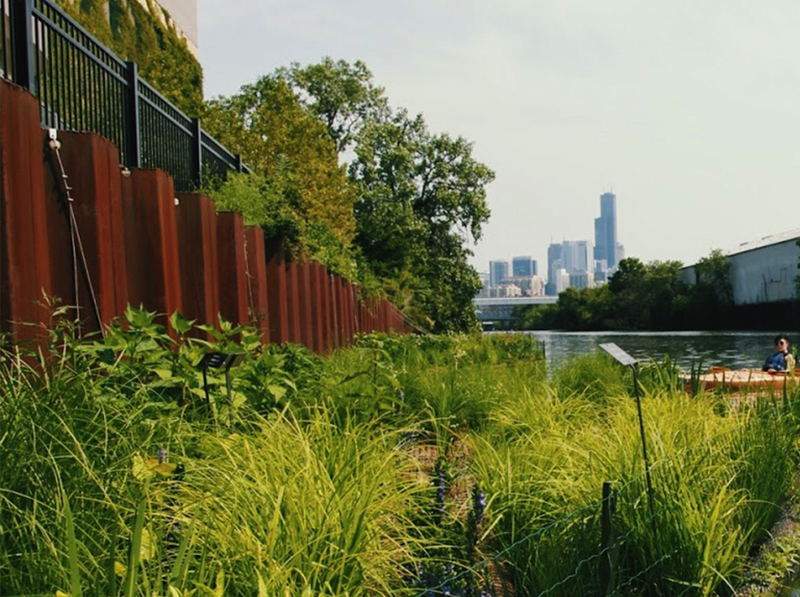 "We are in the midst of creating a mile-long park in the Chicago River - an urban wildlife sanctuary that will be most accessible via kayak.  Biomatrix has been a trusted and invested partner of ours for years now, since our early conversations. They've had the expertise in-house to support us from concept to design, to installation and support. In addition, their hardware is exceptional, it is easy to work with and our gardens are thriving. We sincerely look forward to continuing our work with them." A 1500 sqft floating garden was installed in 2017, with a mile-long floating park being envisioned for 2020. A kayak route passes the floating gardens and they are a popular resting and observation spot.